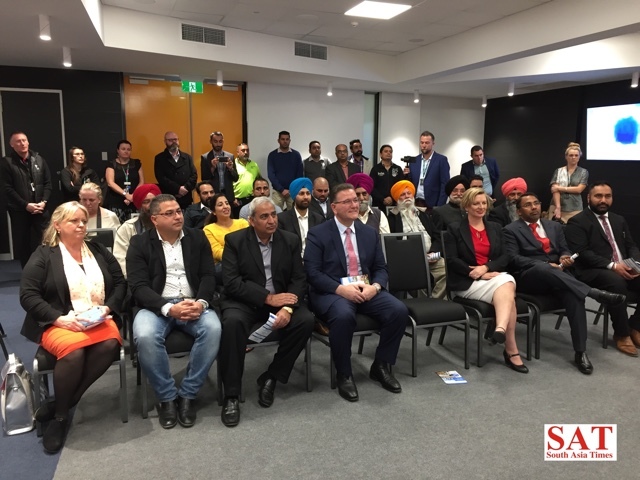 MELBOURNE, 12 September: The Andrews Labor Government has announced a $100,000 events package to assist with the staging of the 32nd Annual Australian Sikh Games – the premier sporting and cultural event of the Australian Sikh community. 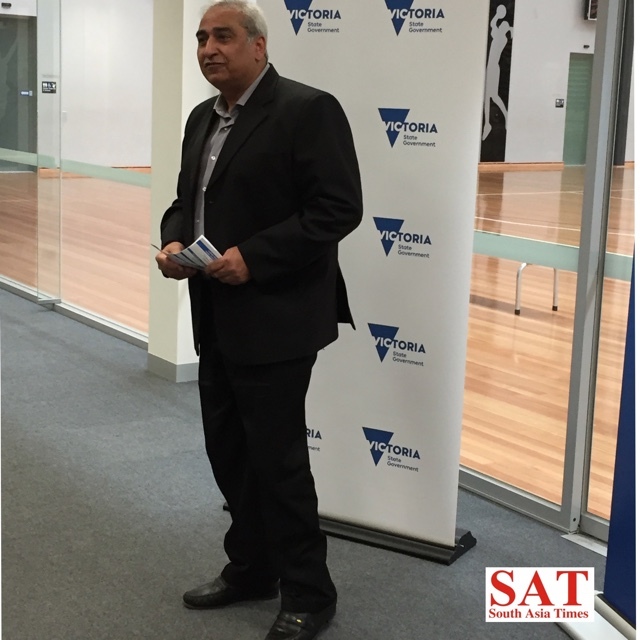 Minister for Sports John Eren today joined Dalvinder Garcha, President of the Games Organising Committee, at Casey Stadium to officially launch the countdown to the event and announce the package. 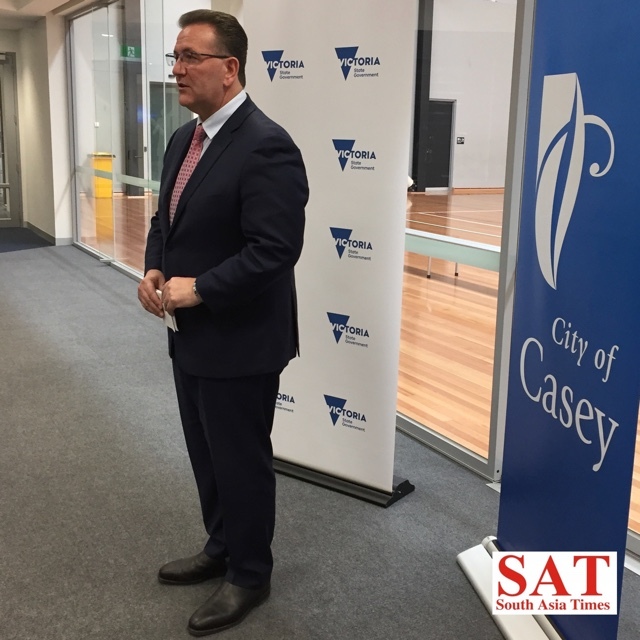 More than 3,000 athletes and up to 90,000 spectators are expected to descend on a range of venues throughout the City of Casey including Casey Stadium during the games. Competitors from around Australia will compete in 14 sports ranging from traditional games such as kabaddi and tug-o-war to more contemporary sports such as cricket. The games are a celebration of Sikh culture, promote physical activity and health and well-being , and provide the whole community the opportunity to tap into a unique sporting and cultural experience. Some 135,000 visitors from India visited Victoria in the 12 months ending September 2017, spending $373 million – a 29 percent increase on the previous 12 months. 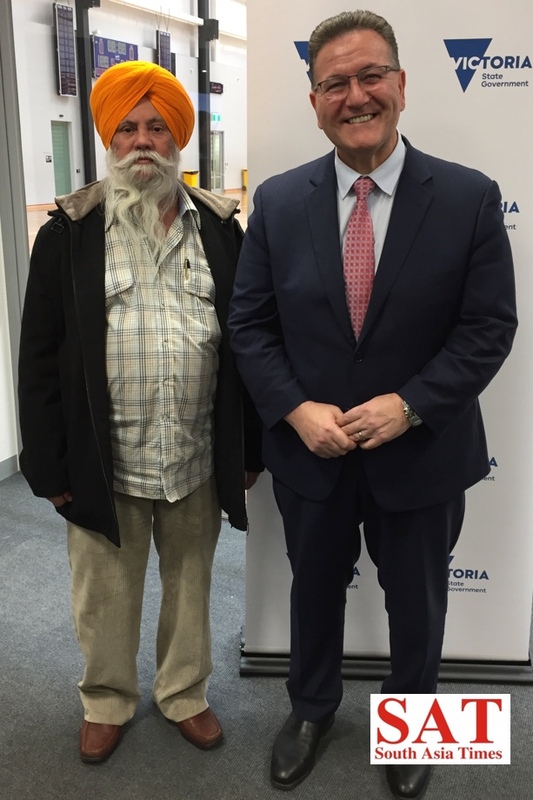 Events like these will boost these figures as the Labor Government implements its ambitious plan – Victoria’s India Strategy: Our Shared Future – to nearly triple the expenditure by Indian visitors to Victoria. 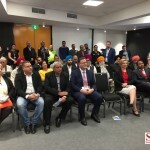 The Sikh Games was secured through the Labor Government’s $17.7 million Significant Sporting Events Program, the $20.7 million Regional Events Fund and the Multicultural Festivals and Events Program.